This group aims to have fun rather than being SUPER competitive, All types of people are welcome. Currently we are playing 5 on 5 - full court To help you choose which group you feel more comfortab ..
Basketball Australia is the governing and controlling body for the sport of basketball in Australia - overseeing the sport at all levels, from the grass roots to national teams and national leagues. ..
Ben Simmons, the kid from Fitzroy who took on the world of basketball and became the NBA's greatest ever first year recruit. Simmons is currently (2018) a basketball player for the Philadelphia 76e .. 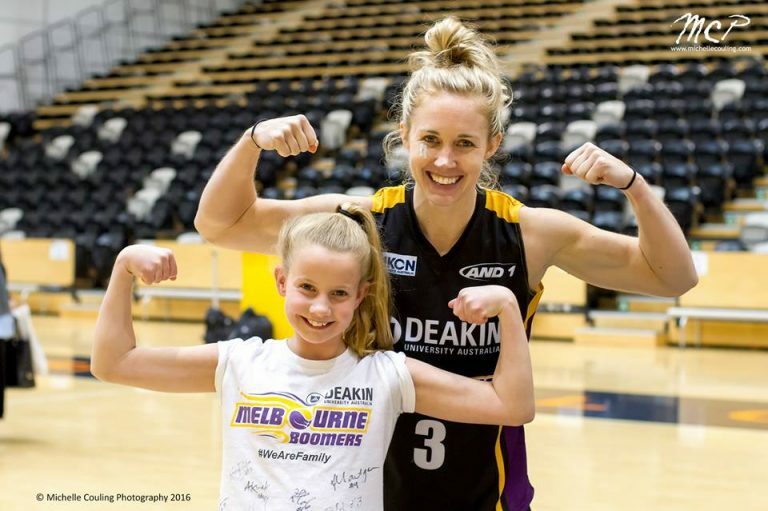 The Deakin Melbourne Boomers represent the biggest basketball city in Australia, and some even say the Southern Hemisphere. In Melbourne, we love our basketball. With a key focus on supporting gras ..
Melbourne United (Melbourne Tigers) is Australia's premier basketball club in existence for nearly 70 years. In that time, Melbourne United has been a dominant force in the development of Australi .. The National Basketball League (NBL) was founded in 1979 . In 2018 there are eight teams; seven teams in Australia and one team in New Zealand. The teams are located in Adelaide, Auckland, Brisbane ..
Playfit is the perfect place to get fit, have fun and meet new people. It is a social sports club currently providing weekly mixed basketball sessions in St Kilda. We also host regular social event ..
South Dragons is the new Victorian-based Philips championship NBL franchise. The Dragons will become the twelfth NBL team and will follow-on from the addition of the Newcastle-based Hunter Pirates .. The National Basketball League (NBL) newest team, South East Melbourne Phoenix will play their home games at Melbourne Arena starting from the 2019-20 NBL season. South East Melbourne Phoenix unvei ..